We’re Giving Away Tons of Free Stuff! 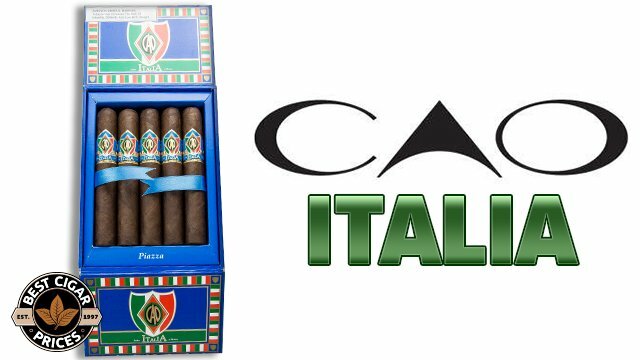 Recognized by cigar aficionados around the world, Camacho cigars produces a truly superb fully aged cigar which has a deliciously distinctive flavor profile. Entirely handmade from selected vintage tobaccos grown in the Jamastran Valley of Honduras, a region where the perfect soil and ideal climate compares to Cuba’s renowned Vuelta Abajo Region, Camacho creates a legendary smoking experience you’ll not soon forget. 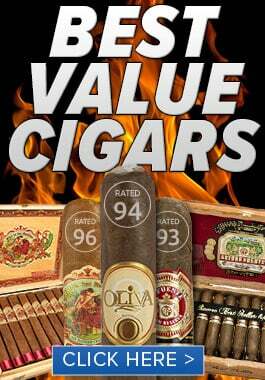 For a very limited time we’re offering select boxes of Camacho with the sweetest little deal we’ve ever had on the premium smokes. 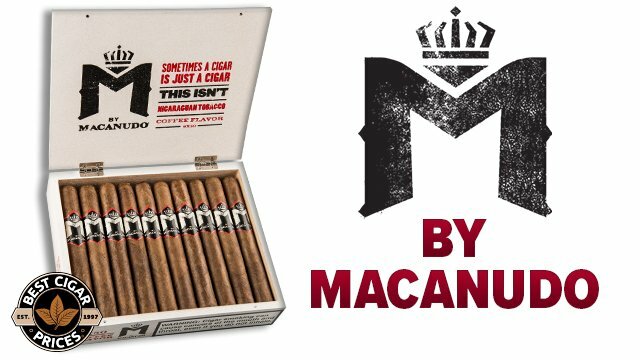 With nearly every box of Camacho you buy, you’ll also receive five extra San Marco by Camacho cigars, a $20 BestCigarPrices gift certificate… and if that wasn’t enough we won’t even charge you shipping! That’s right, just order a featured box of Camacho and your entire order, including your bonus five pack and $20 gift-certificate will ship via UPS Ground FOR FREE. 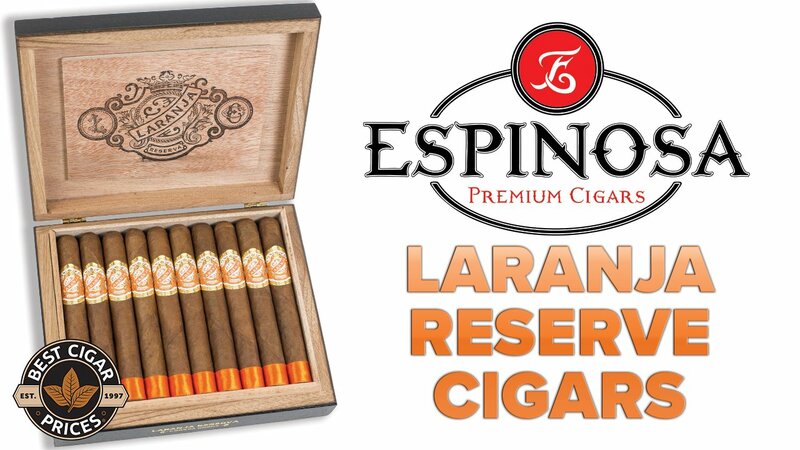 We really wanted to showcase the quality that Camacho produces, so the complimentary San Marco was an easy choice. Light up a full bodied, spicy Camacho and enjoy a ride to the homeland of Honduras. Once you have landed, cool off with the clean woody, leathery tastes the San Marco gives your Palate. 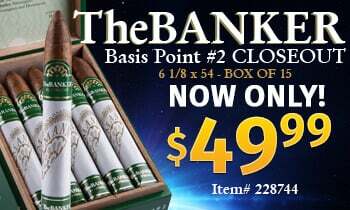 Be sure to grab yourself a box of one of the most highly acclaimed cigars of the year while supplies last, because with a deal this good, they won’t last long.